Yes, he’s Canadian. No, I don’t care for Canadians. 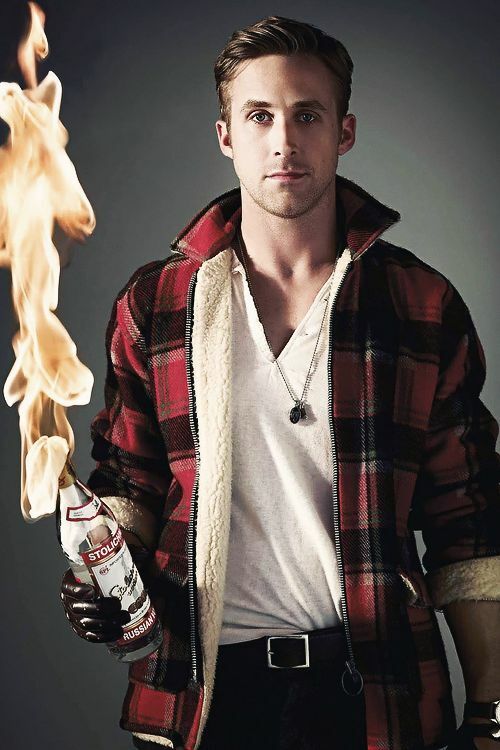 But is Ryan Gosling really a Canuck? I mean, I like Nina Dobrev. So that’s gotta count for something. And Drake was on DeGrassi too, so that’s not half bad. I guess we just too often think of Canada being synonymous with un-American things. Well this Hall of Bros inductee is very worthy of the honor. 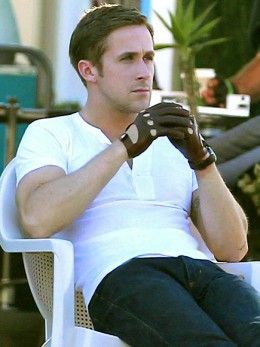 Ryan Gosling has been a bro king for several years. While he’s essentially wifed up and has a kid, ya never know with this dude. He’s got a book with his likeness all over it (Feminist Ryan Gosling) and actually has a solo album. Pretty sure he never speaks above a whisper the entire movie. 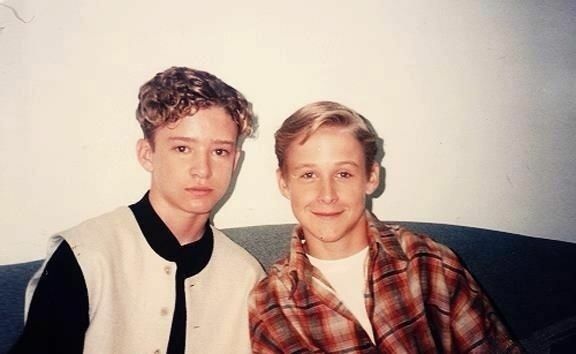 Yes, Gosling and JT were friends before they were cool.